The Santa Cruz – Ulta Trek is an extension from clasic santa cruz trek , the extension trail start from Huaripampa valley in this trek we have two amazing high passes as punta union at 4,700m. and second high pass Punta Yanayacu 4,860m. 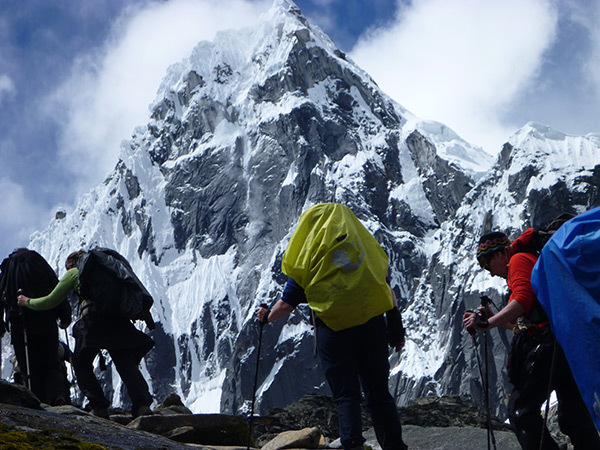 wich is close to Huascaran peak and Chopicalqui and our last camp is near to avalanche place our trek finish in ulta valley. the recommended season is early April to last November. Day 1. Lima – Huaraz 3090m. Day 2 : acclimatization day visit churup lake 4,460m. Today hike up for 3 hours to lake after to visit churup lake we going to return to pitec place where our car will be waiting for us then to Huaraz approx. 6 to 7 hours. After the breakfast in Hotel drive to Cashapampa 2,900m. where our donkey drivers will be waiting for us , then we will start hiking by narrow valley ,we will go up for about 2 hours , then we will start going up moderate almost flat area to the first camp place Llamacorral at 3,700. 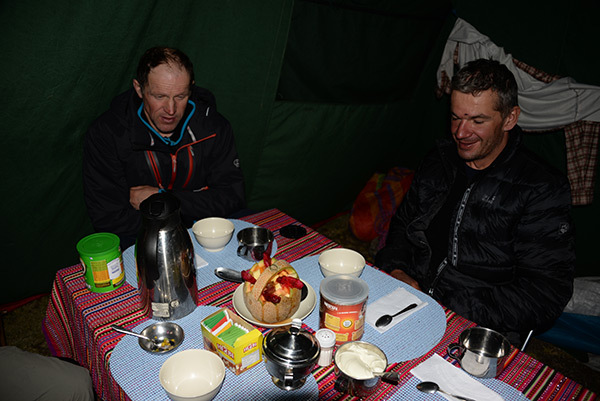 Day 4: Llamacorral – Alpamayo Base Camp 4,250m. – Taullipampa 4,200m. 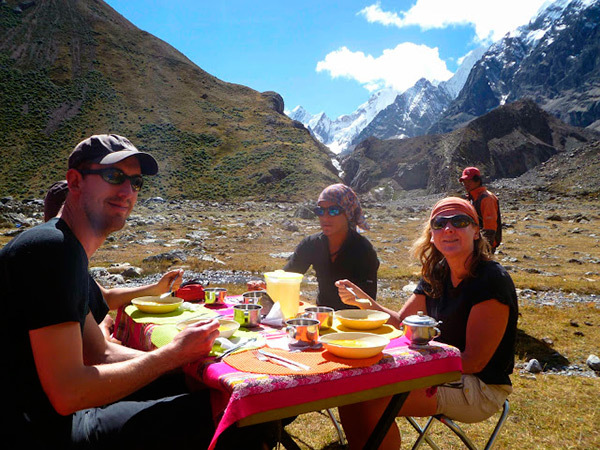 Day 5: Taullipampa – Punta Union pass 4,750m. – Cachinapampa 3,700m. 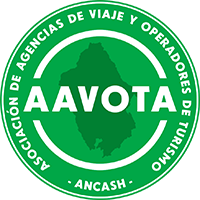 After the breakfast in the morning we will start go down for about 2 hours and 2 hours for go up to Molino this day we will see quechuas people . 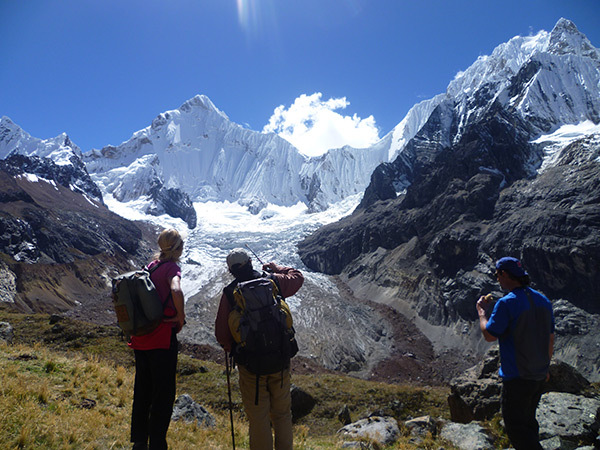 climb up for 2 hours to the high and narrow pass of Punta Yanayacu (4850m) where we have close views of the glaciers on Nevado Contrahierbas and the massive peaks of Chopicalqui and Huascarán. Then descend to Quebrada Ulta where our car will be waiting to return us to Huaraz.